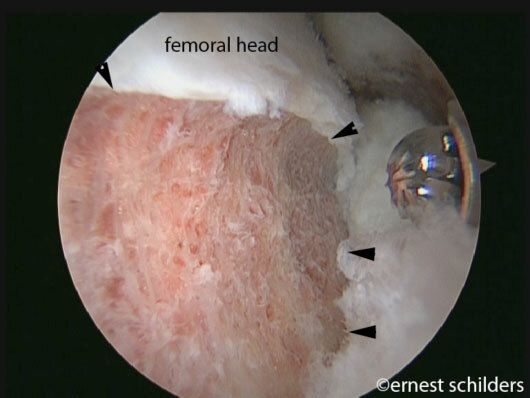 FAI surgery consists of correcting the anatomical deformity, cam or pincer, but also of repairing the damage that has occurred to the articular cartilage and to the labrum. 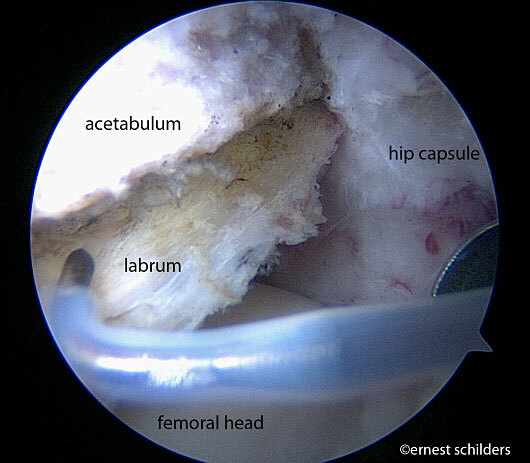 In the majority of hips with FAI we find both a cartilage and a labrum lesion. 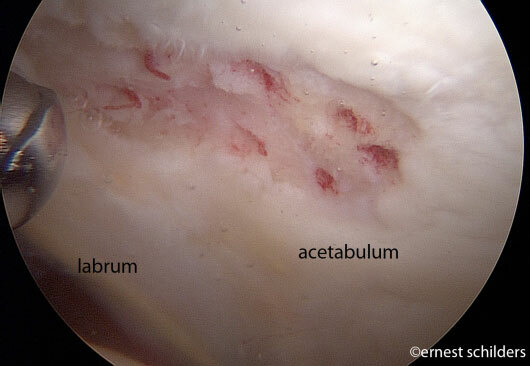 The most common labral tear is a detachment. Femoral neck osteoplasty. 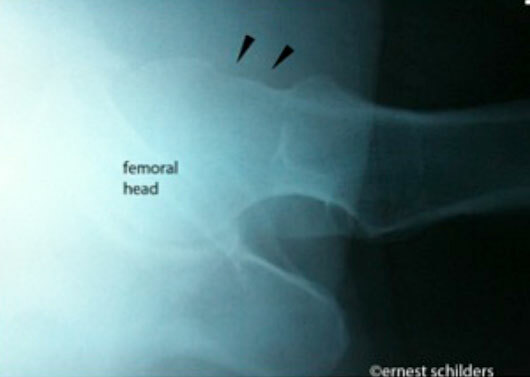 The cam deformity is removed with a high speed burr and the femoral head and neck are reshaped to a more normal anatomy. This procedure is done without traction and hip movement is tested following the reshaping to exclude any further impingement on the acetabulum. Pincer resection/ acetabular rimrecession. 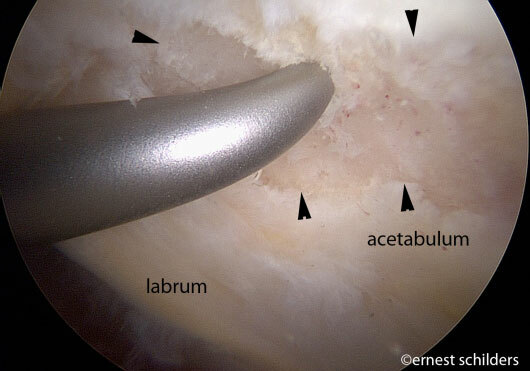 To expose the pincer abnormality, the labrum has to be detached. The acetabular overhang can then be safely trimmed and usually the resection is about 3 to 4mm deep. The location and extent of the labral tear or cartilage damage usually gives the surgeon an indication about how much resection is required. The labrum then needs to be refixated with suture anchors. 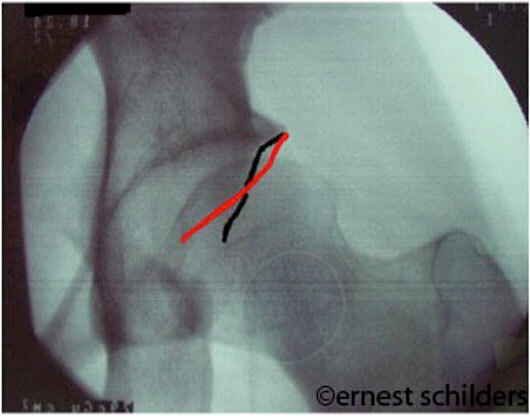 The type of surgical treatment will depend on the size and location of the cartilage lesion. 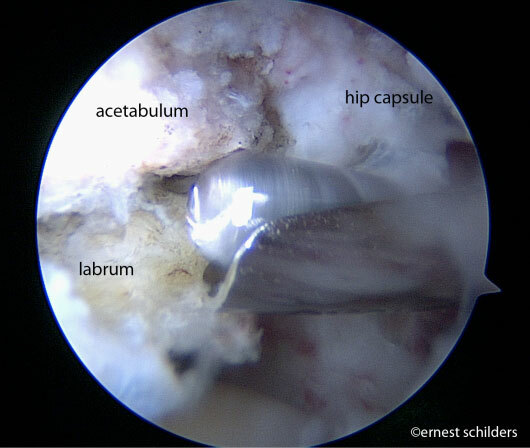 Usually, smaller cartilage lesions are treated with a microfracture technique, whilst cartilage lesion adjacent to the labrum can be treated with an acetabular rim recession (by removing the zone without cartilage). The microfracture technique is well established and usually takes 5-10 min. 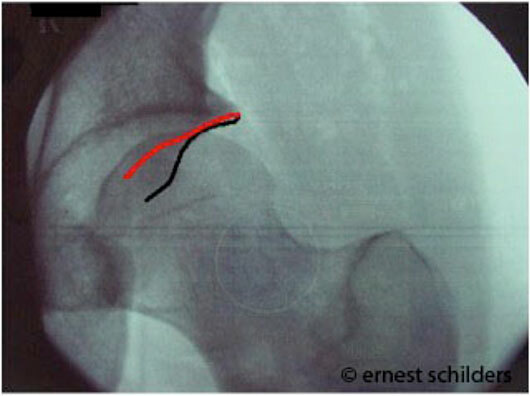 The technique should be selected for smaller cartilage lesions, with good quality surrounding articular cartilage. Microfracture surgery works by creating tiny fractures in the underlying bone. This causes new cartilage to develop (fibrocartilage) from a so called super-clot and so will fill up the defect in the articular cartilage surface. When performing this procedure, the hip needs to be protected longer and patients are advised to use crutches for 6 weeks. 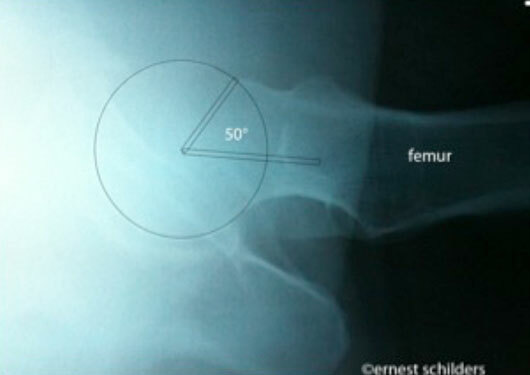 About 18% of the patients treated for impingement in professor Schilders’ pratice require a microfracture.